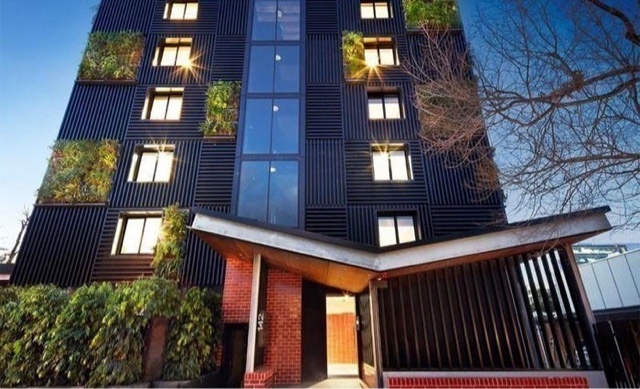 On Wednesday Frank Valentic, told the Daily Mail that The Block are in final negotiations on a property in South Melbourne despite earlier saying that they are going to Greville Street Prahran. He also said that if they get this property filming will begin around the middle of the year and the auctions will happen towards the end of the year like the latest season. He mentioned that they will definitely be doing an apartment block as opposed to house stating that it is too difficult to secure 4-5 townhouses directly next door to each other. In addition to that he also said that they will be casting less-experienced couples. The show has seen South Melbourne before when they renovated The Biz Motel in Park St. If you have seen a site you would like to see renovated please comment the address and we will share.